Havana, a city detained in time, continues to be a favorite destination among many. Where you can still see the classic cars from 1946 to 1960. An eclectic architecture, with colonial castles, convents and cobbled squares. Its people give you kindness; You can feel safety in this paradisiacal destination. 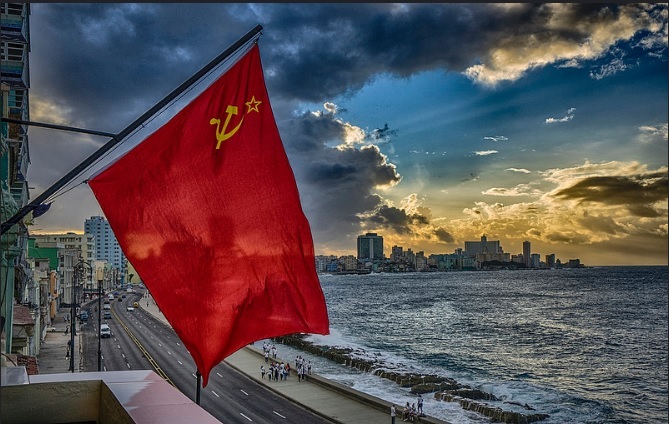 Here is a guide to visit the capital of Cubans in 2019. You can stay in hotels or in casas particulares . The calls casas particulares are homes that Cubans themselves have accommodated to receive tourists. If you want to enjoy the experience of living with a Cuban family for a couple of days this may be an option for you. But if you are more conservative here we leave you some options that you can value. 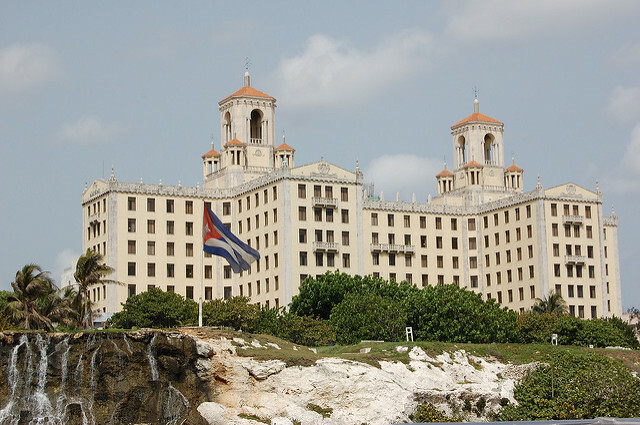 Hotel Nacional : As its name indicates, it is the flagship hotel of Cuba. It has been visited by many personalities since its inauguration, from Al Capone to Naomi Campbell. Just in front is the well known boardwalk from where you can see the bay of Havana. Packard Hotel: Recently built and very close to the Havanan boardwalk is this hotel. A place where elegance is one of its standards. It is located on Paseo Prado, one of the main streets of Old Havana. Saratoga Hotel: Considered a luxury hotel with 2 restaurants and outdoor pool. 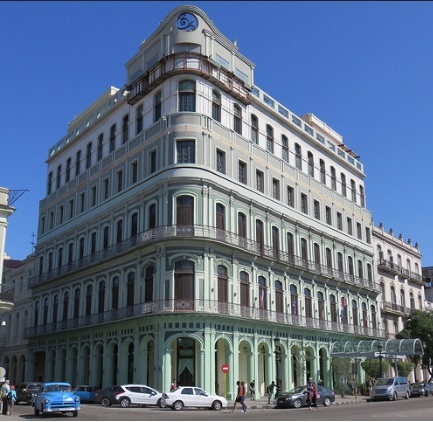 It is a luxurious neoclassical building located on the Paseo del Prado, in Old Havana. It was built in 1880 for warehouses, remodeled as a hotel in 1933 and reopened in 2005. For those who want to eat a snack in an afternoon we recommend this coffee. An excellent design place with incredible service. Recommended to spend an afternoon among friends! 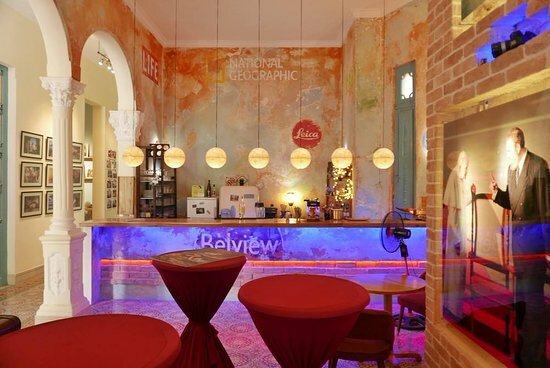 A perfect place to have a coffee and enjoy a place where the design goes out of the ordinary. The service and cuisine are excellent. For the daring and who want to eat certain Russian delicacies this place is ideal. 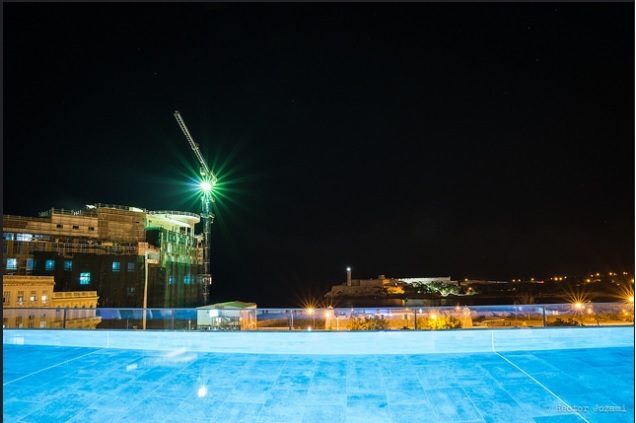 The great thing about the place is that on your balcony you can enjoy a dinner where you can see all the Havana coastline, which makes it one of the restaurants with the best views of the city. 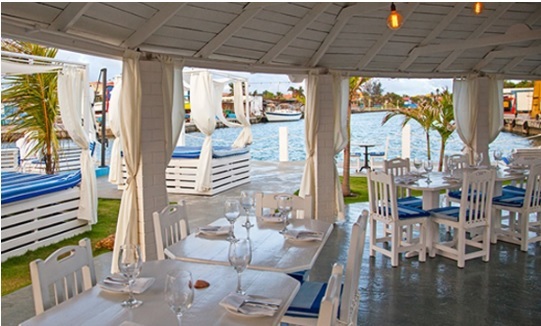 A place where the landscape, good food and the marine style combine. It has a chillout that makes it really unique. 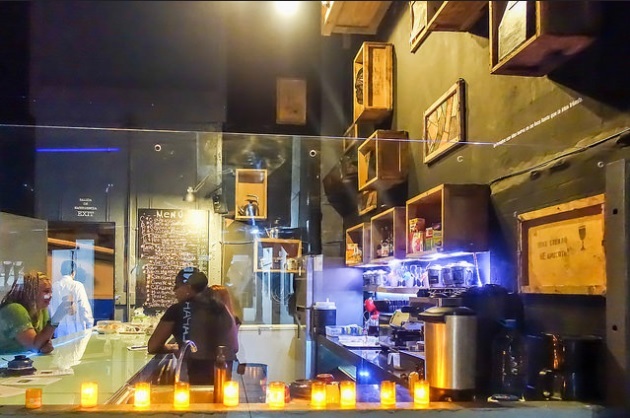 It is characterized by a menu menu and cocktails of excellence. 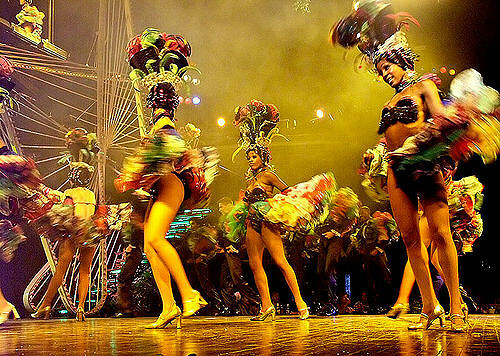 A classic cabaret for everyone who has visited Havana. Their shows are characterized by elements of dance (classical and folkloric), along with music and circus art. It is considered to be the most famous nightclub on the island. One of the fashionable place in the city. All the artistic manifestations converge in him. 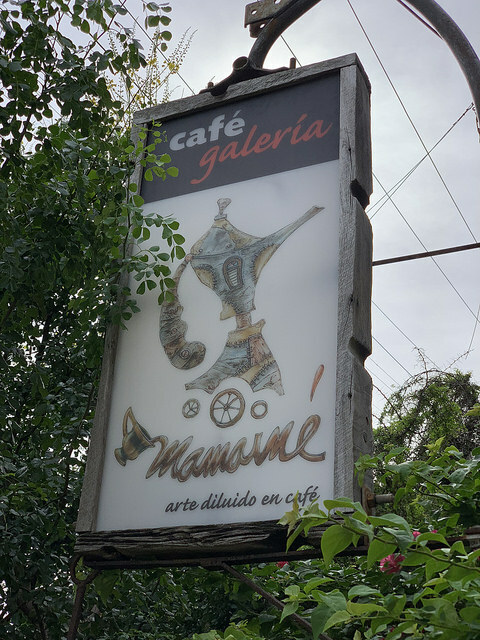 A must if you are in Havana.